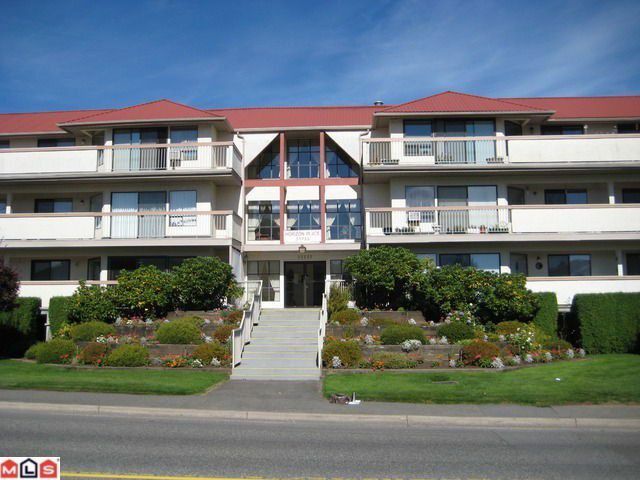 Bright, spacious, and well-maintained unit in wonderful Horizon Place, with only 27 units in the complex. You'll love the jetted tub, convenient in-suite laundry, and open space including a large sun deck. This complex has low strata feesand is extremely well run with newer roof and hot water system, a large amenity room with guest suite and sauna, and secured underground parking with "easy access" covered guest parking, Walking distance to Seven Oaks and Mill Lake. You'll love the tons of storage including a separate storage off the sun deck, and underground locker. Complex has a great workshop.